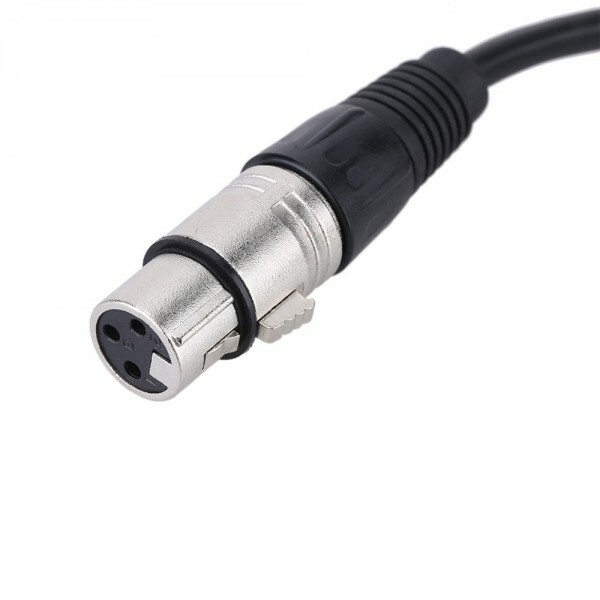 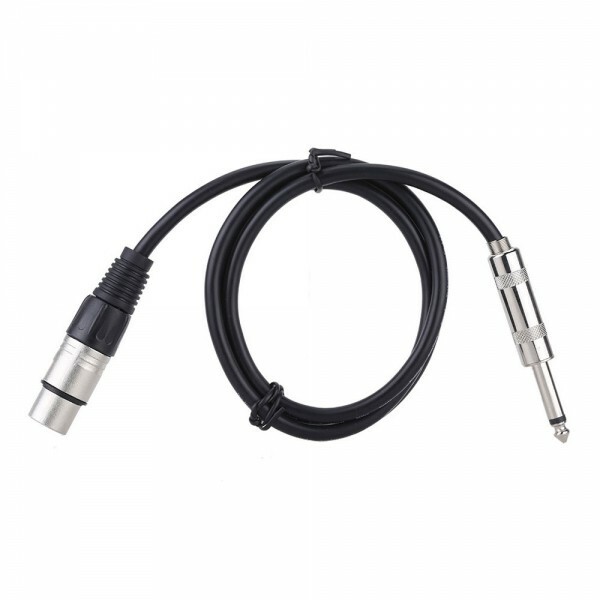 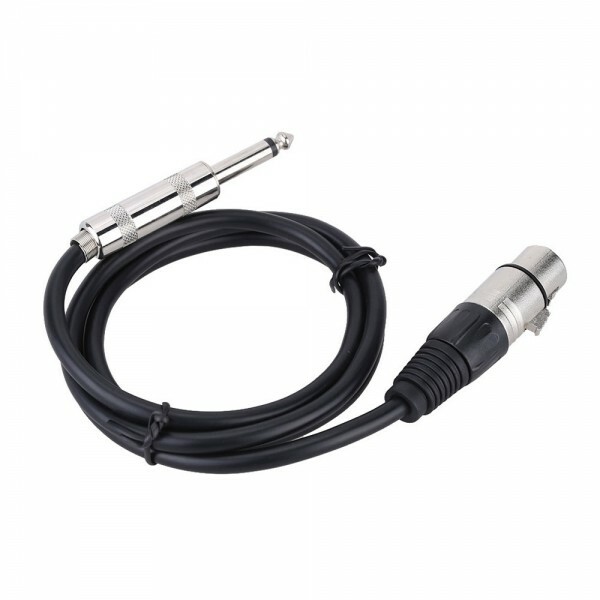 The 16ft XLR Female to 6.35mm 1/4" Male Stereo Audio Adapter Cable for Mic Mixer Amplifier Sound Card is great for connecting microphone, sound card, amplifier, audio mixer, and PA system as well as portable applications. 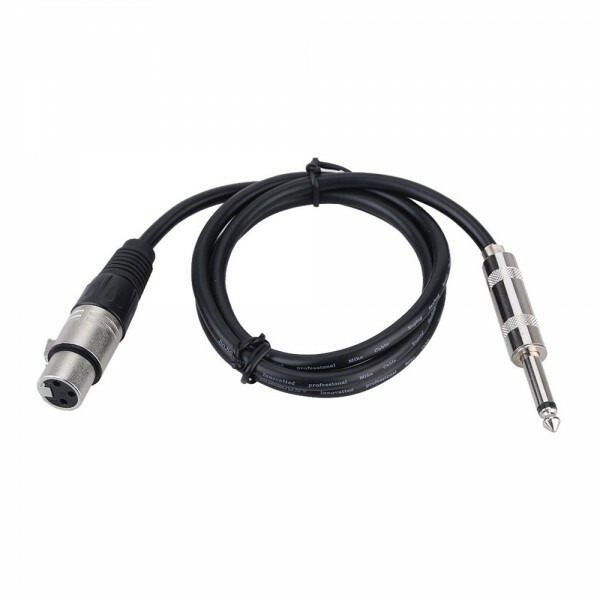 It features solid connectors with aluminum foil shield to reduce interference, giving you a better audio experience. Soft PVC wrap remains flexible even in low temperature. 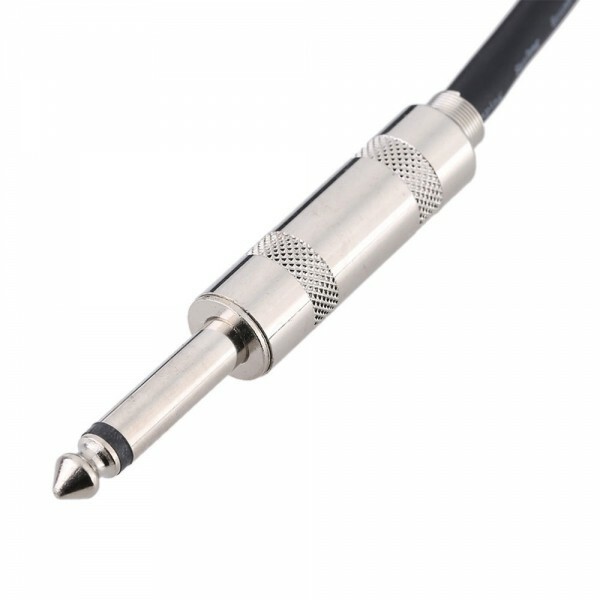 With such great design and high quality, it surely is your ideal choice! Dont hesitate to buy now!